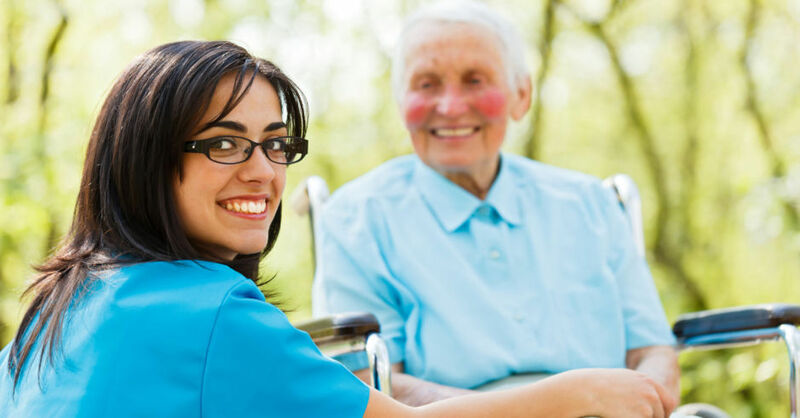 From the beginning, our idea of professional care has always been to achieve the fullest satisfaction of our clients. 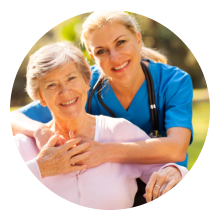 AAA+ Home Health Care LLC hopes to bring the same committed care to your homes. 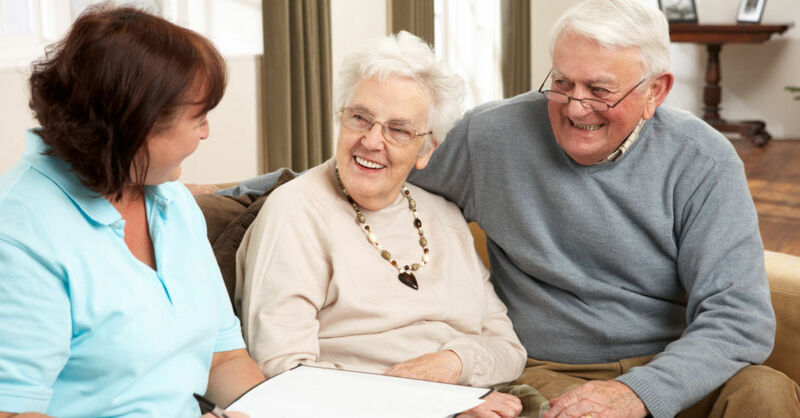 A lot of our clients’ family members feel that placing their loved one in a care facility or similar institutional settings should be the last resort. 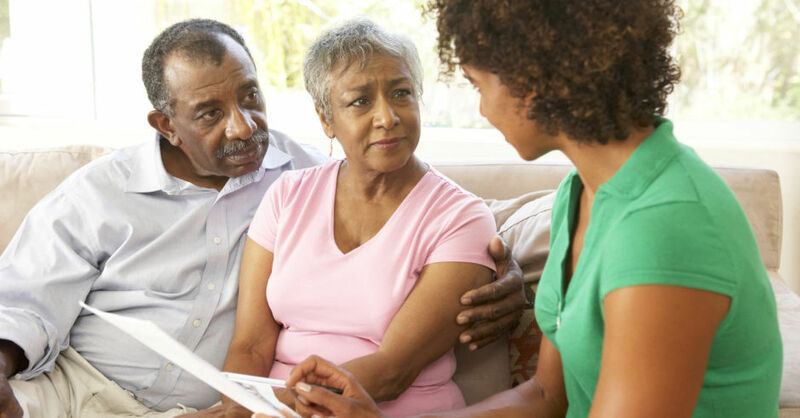 AAA+ Home Health Care LLC believes that families need to stay intact at home especially when one of their own is facing illness, disability or the difficult transition into old age. 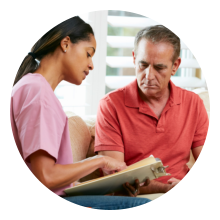 With non-medical home care services, families can take comfort that professional care can be brought right where they live. 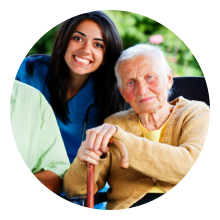 This reduces the need for long-term hospitalization or placement in a care home. There is no need to be separated from those you love. Your health issues will no longer stand in the way of staying in your own home. 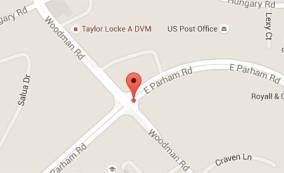 Call AAA+ Home Health Care LLC at 804-553-4150 for further inquiries about non-medical home care services.